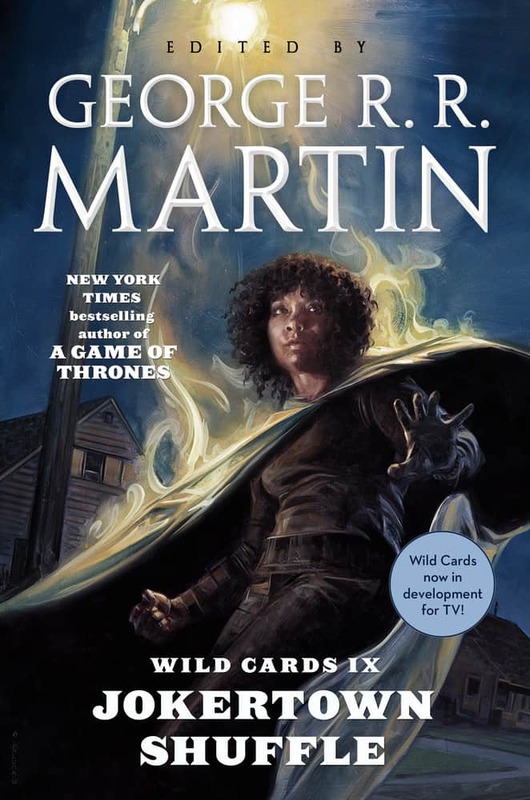 Hulu is developing multiple shows based on the “Wild Cards” book series, edited by “Game of Thrones” author George R.R. Martin. The two series will be written and executive produced by The Secret Circle creator Andrew Miller and Melinda Snodgrass. 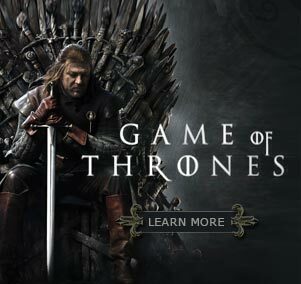 Melinda M. Snodgrass, a founding member of the Wild Cards Consortium and assistant editor on the series since the very beginning, will also be an executive producer. Melinda, of course, is no stranger to television, having been a writer/ producer on THE PROFILER, REASONABLE DOUBTS, and (of course) STAR TREK: THE NEXT GENERATION, where she wrote the classic episode “Measure of the Man.” In the Wild Cards universe, she is best known as the creator of Dr. Tachyon, Noel Matthews the Double Helix, Franny Black, and Dr. Finn. Along with Miller and Snodgrass, Vince Geradis and Martin will executive produce.